Thanks to the good algorithms over at Spotify I have been introduced to some amazing music lately. 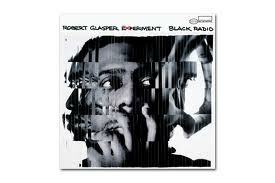 It started with an inkling to check out Esperanza Spalding and see what all the fuss is about. 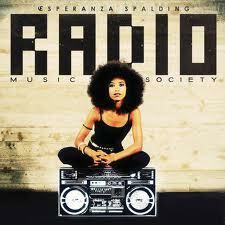 And her latest album, Radio Society Music, is absolutely worth every decibel of hype thats been hyped. (And do you see that fro?! What Im experiencing is what we can “Hair Envy”. 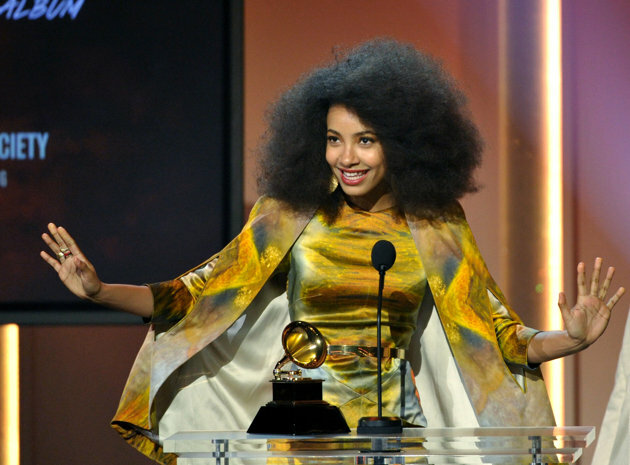 She won the Grammy for Best New Artist, beating out The Bieber, and I couldnt be happier. Her music gave me exactly what I am looking for right now. Life, energy, inspiration, funkiness and truth. I actually bought her album. Like paid for it, from iTunes, with my real American money. If you know me, and even more so if you know my generation, you understand how big this is. Then the algorithms at Spotify recommended Robert Glasper based on my Esperanza Spalding preference and Let Me Tell YOU!! 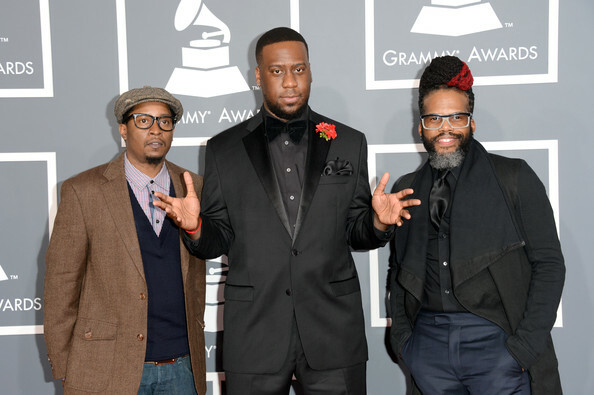 The Robert Glasper Experiment’s Black Radio is the perfect blend of jazz and hip hop. So unable to believe my good musical fortune I return to the genies at Spotify for my third blessing, and a blessing it was. 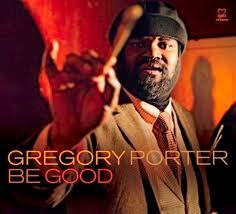 I see this Gregory Porter character suggested based on Robert Glasper and I dont know why but I decided to give him a try. And I sat and listened unable to hit skip once. But the title song, Be Good, literally haunted me. With lyrics like “I trim my lion’s claws and cut my mane and I would if I could but that woman treats me the same” and “She said lions are made for cages, just to look at in delight. Dare not let them walk around cuz they might just bite” I started to overstand. This is a song about loving someone but they are scared of you. Your power, your strength, your truth, your light. And you want to change so bad so that they wont be afraid, but you cant. You are who you are and you cant help it. I’ve been there, ready and wishing I could dim my star so that someone could hold me without their own insecurities getting in the way. I’ve cut my mane and I’ve trimmed my claws but I’ve always had teeth, teeth I cant hide no matter how hard I smile. But Im learning that anyone that can only handle you when you are less than yourself does NOT deserve you. In fact, if they want you to cower and make yourself small so that they can feel comfortable, dont walk, RUN, away. The right person will not only accept you but push you to be the best person you can be, even if that person scares them a little bit. Have you discovered any great music lately? Let me know!